From the outset, the main focus of a fundraising dinner is to raise much needed funds for charity. But the key ingredient for raising this essential funding has to be the enjoyment and the entertainment of the guests. 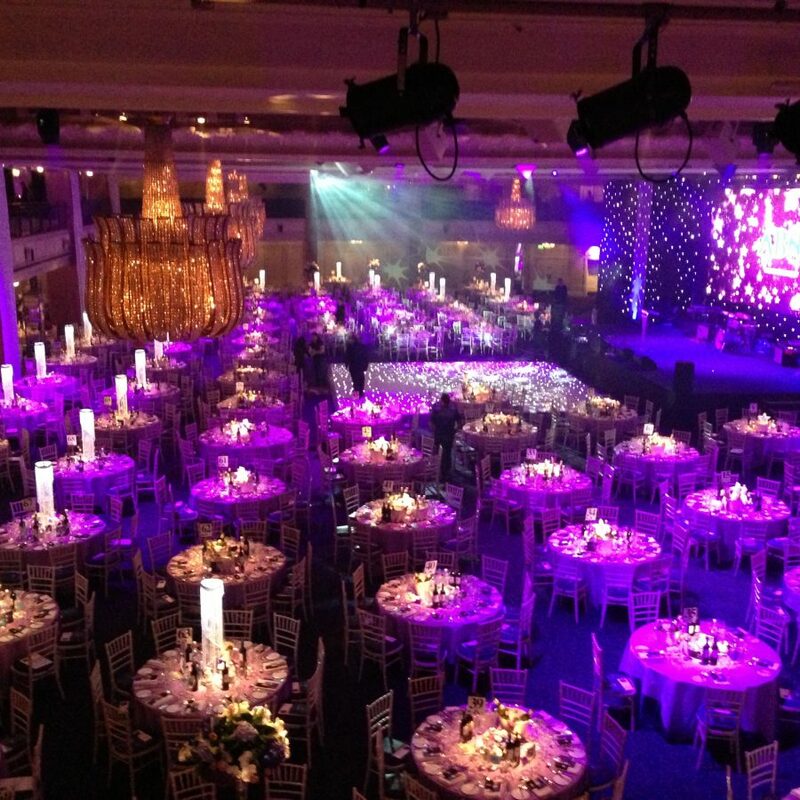 We work with charities across the UK to source the perfect venue for their charity events. Claridges is an absolutely stunning venue seeped in art deco opulence. 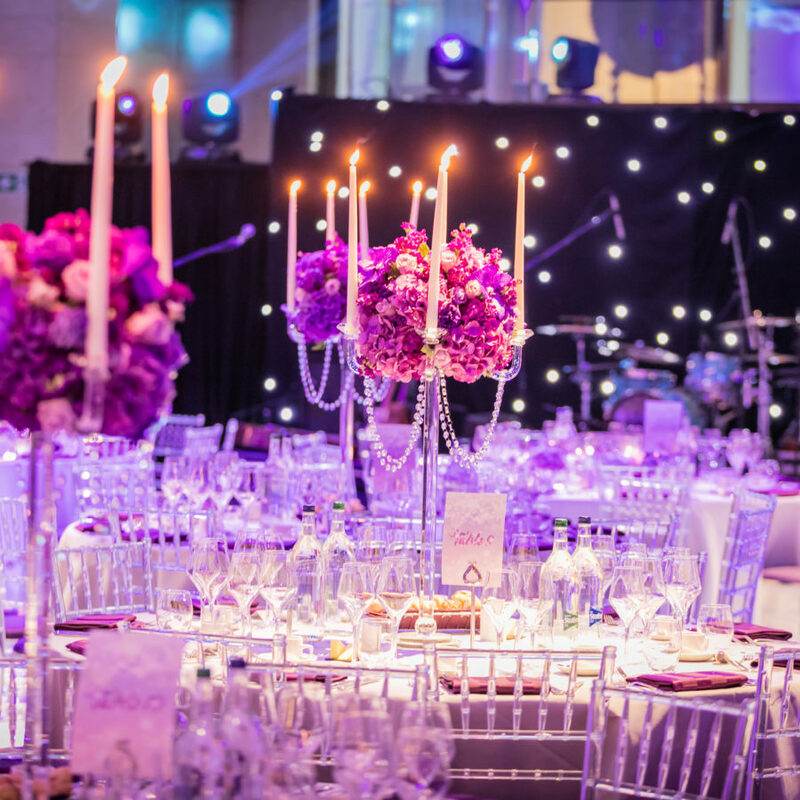 By adding beautiful floral displays, plinths, candelabra, candles and poseur tables – you can create the perfect 1920s backdrop. 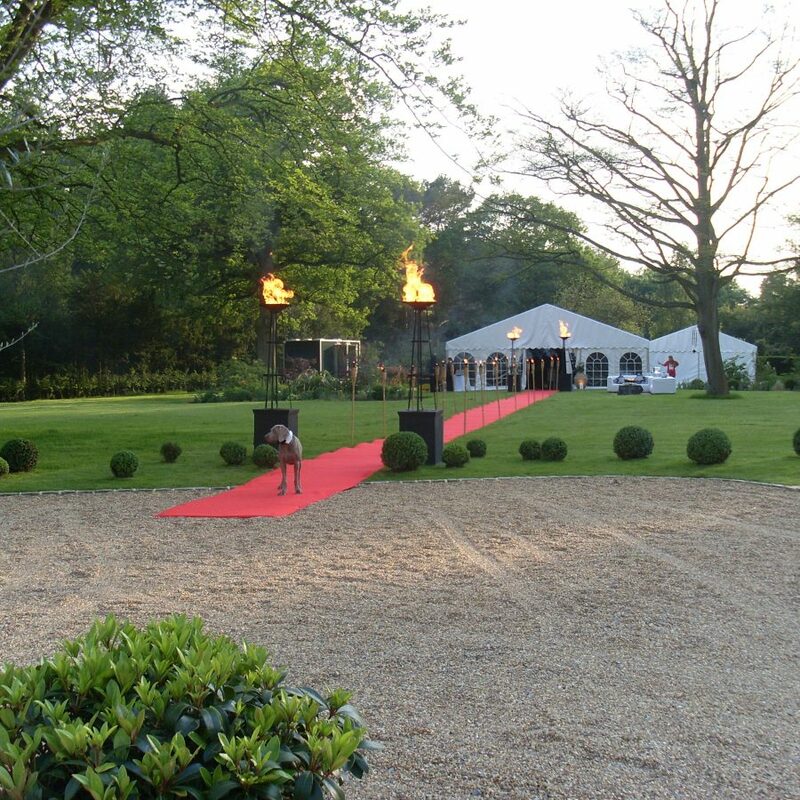 We plan and produce detailed event designs, and co-ordinate every aspect of charity function, from silent auctions, live auctions, raffles and delivery of charity items to guests. 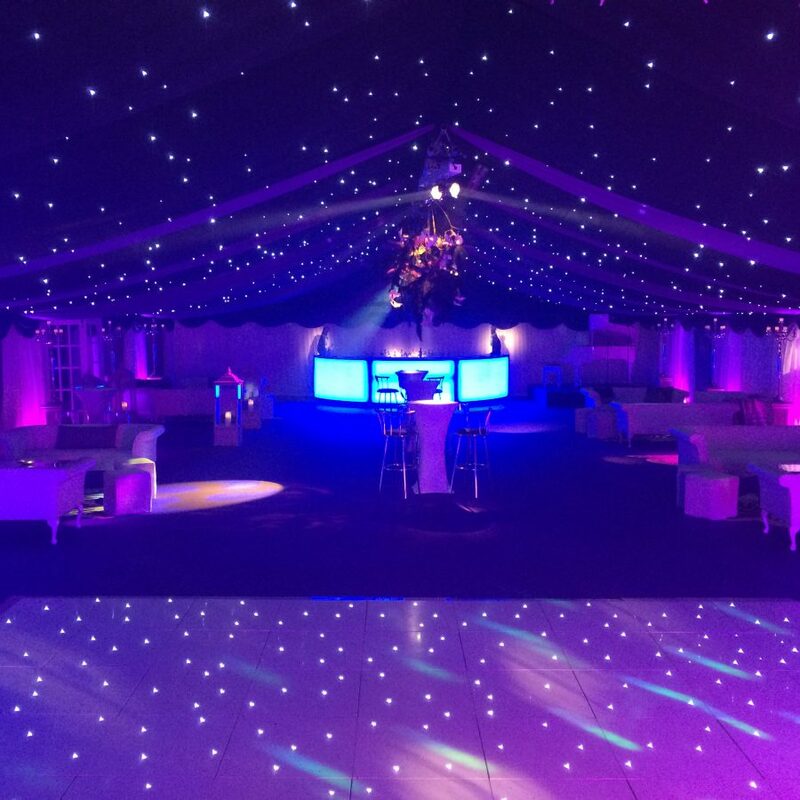 We design different table packages, and create detailed sponsorship packages that cover everything from gourmet cocktails to personalised printwork, sponsors logos on furniture and screen displays. We design the table decorations, and provide tablets for the silent auctions, and personalised pledge envelopes for each guest, so that the opportunities for giving are maximised in an elegant and discreet way. 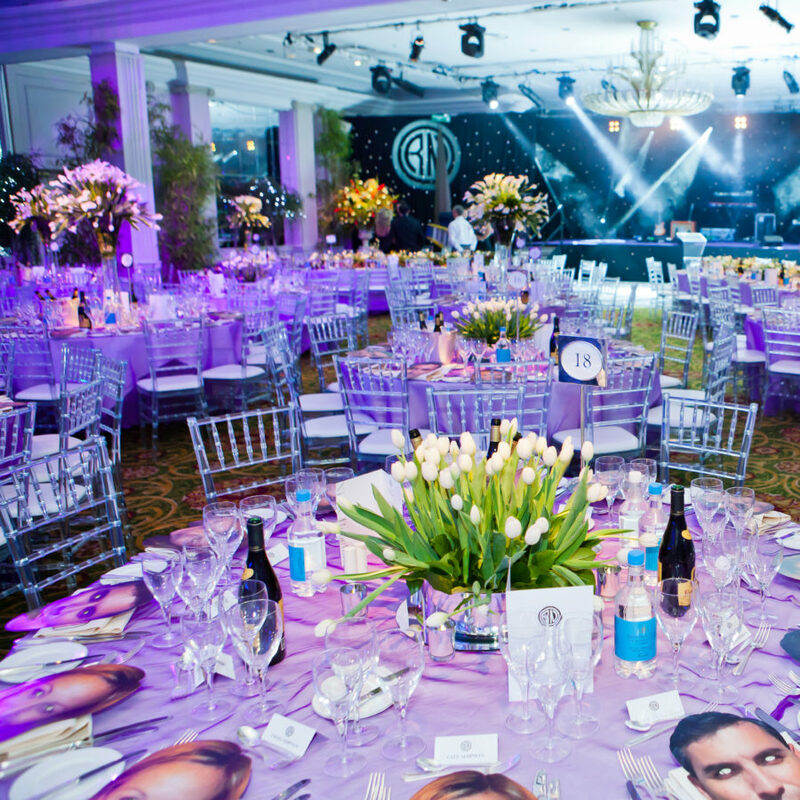 Especially with high-profile events, attention to detail is everything – and our production team and event designers create incredible themed elements that perfectly compliment your charity event styling. 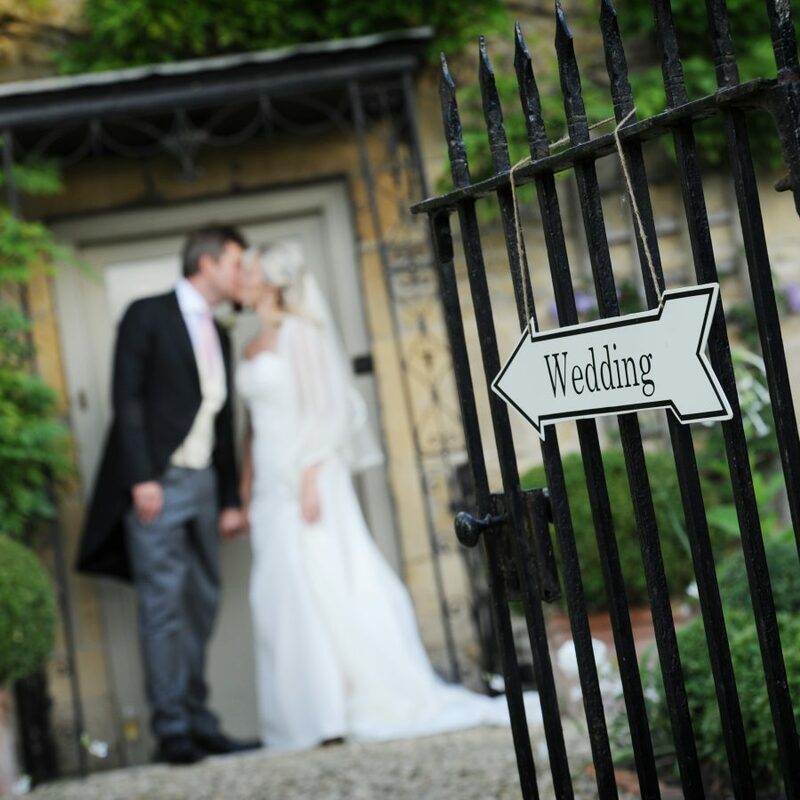 We work with the charity committee to ensure that every element of the event from the quality of the catering service to the management of dietary issues and table planning runs seamlessly. 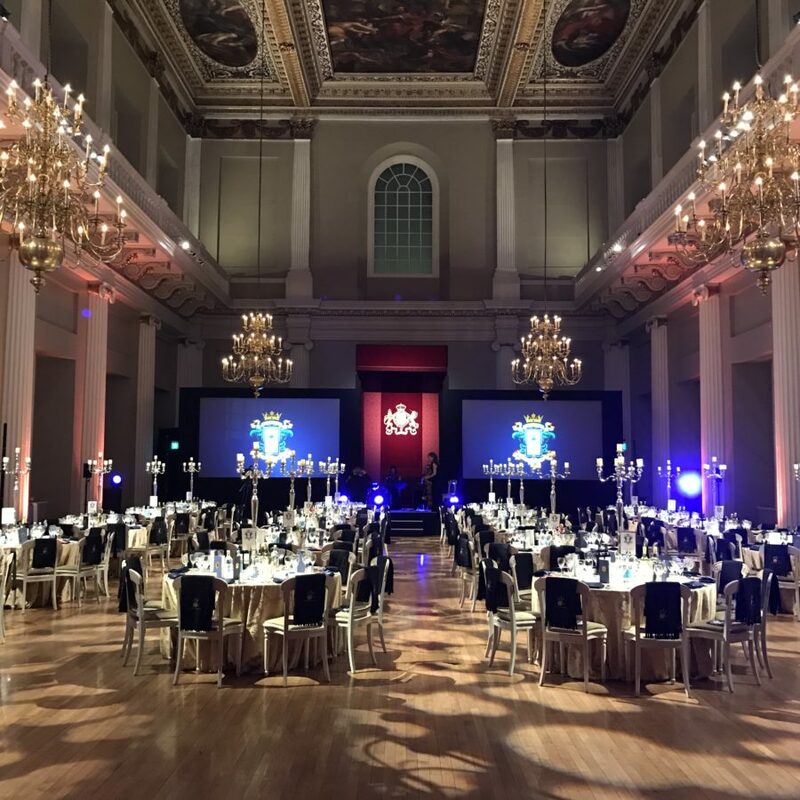 And ultimately at all our events, every guest needs to be entertained, and leave with fantastic memories of a wonderful evening – whilst at the same time feeling that they have connected with the charity and donated happily – so that their experience of the whole night is one of philanthropy, elegance and fun.